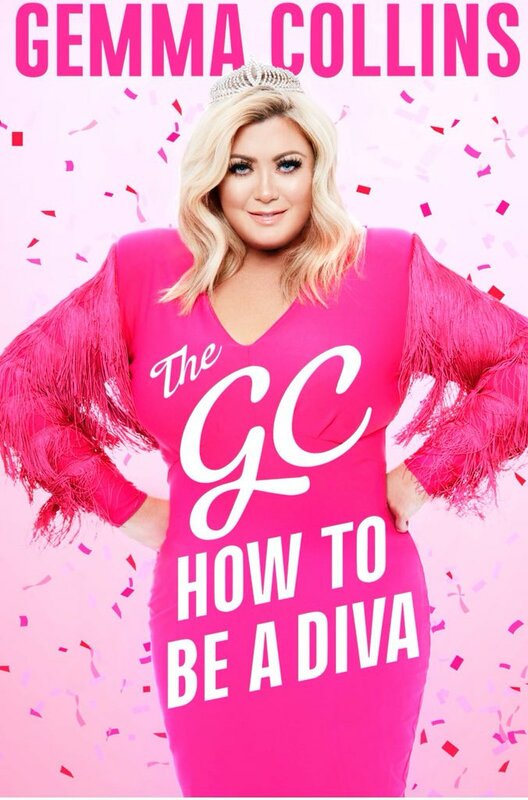 Gemma Collins is a popular English reality television personality best known for being a cast member of the ITVBe semi-reality programme The Only Way Is Essex, joining the show in its second series in 2011. In 2016, she took part in Celebrity Big Brother 17 too. She is also well known for her public battle with weightloss, often speaking out about it in various media outlets and promoting a healthy lifestyle among young girls. Namita Nayyar, President Women Fitness had the wonderful chance to interact with this inspirational woman. Let’s take you through the excerpts from our exclusive interview with Gemma Collins. Your journey as a Reality TV Star began when you were cast as a member of the ITVBe semi-reality programme, ‘The Only Way Is Essex’ and since then we have seen your presence on many top reality shows. Share with us your journey in the field of the entertainment industry? The journey in the entertainment industry has been a massive eye opener. I have defiantly matured throughout the experience. It has given me a platform to do lots of good things for charities and it’s allowed me to create fabulousness for a lot of people and encourage people to be fabulous in their everyday lives. Since the time you starred in the second series of TOWIE in 2011, your life has changed tremendously. Presently do share with our viewers your work routine? My life has changed tremendously, behind the scenes I am a very on it business women. My day to day life consists of 6am wake up, check my emails, try to get everything done and set up for the day before everyone else starts their day. So I don’t start my work like everyone else, I work either first thing in the morning or 10pm to 3am, I never really work during the day. Unless it’s filming, interviews or TV work but actual getting my hands dirty, ordering stock for the shop, pay roll, accountants meetings, paying my tax online is all done at random hours either first thing in the morning or last thing at night.